Obtaining marijuana distributor insurance is one of the most important business decisions a distributor of medical or recreational cannabis can make. The risk of theft and accidents involved in transporting high-value cargo and currency are very high. Armored vehicles are one step towards protecting your business, insurance is another crucial step. Premiums are a small price to pay to ensure that your livelihood, assets, and most importantly your people are protected. For years it has been difficult, if not impossible to get insurance for cannabis distributors. Times have changed and Cryptosure is here to provide you with the most comprehensive coverage in the industry. Will Marijuana Distributor Insurance cover my entire operation? 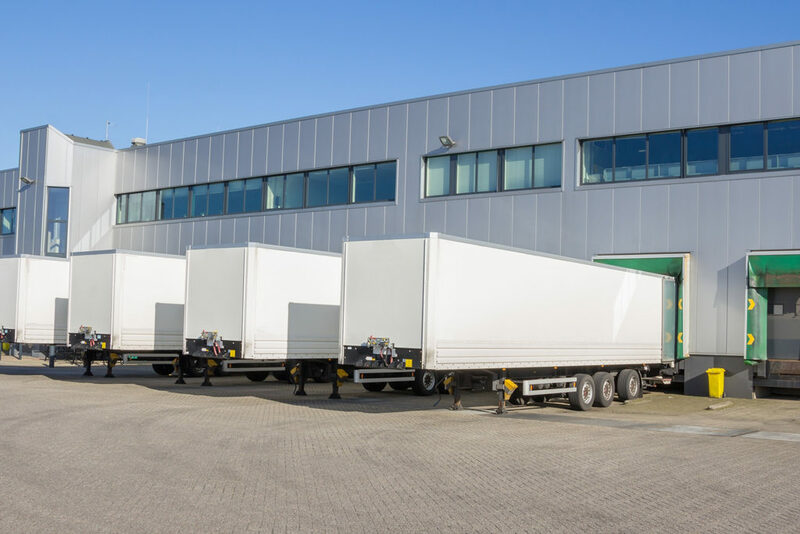 Property insurance for your vehicles, warehousefacilities and cargo. Starting and operating a cannabis farm requires a significant investment of capital. Acquiring real estate, purchasing expensive equipment and getting it all set up for your manufacturing facility or laboratory requires a large investment of both time and money in order to be successful. Providing coverage to rebuild in the event of a loss is paramount. When purchasing marijuana distributor insurance it's important to obtain the right amount of coverage. Be sure that your company is neither overinsured nor underinsured. To help you decide the amount of property insurance you need, list all your company’s assets—including property, equipment, and inventory. Insurance for businesses in the marijuana industry is not something you can buy from anyone. Because of its unique standing, only a few companies are able to evaluate the true risks of your business. There are other important considerations you need to keep in mind such as the need to maintain higher levels of security than a traditional business. Quote my distribution company today!